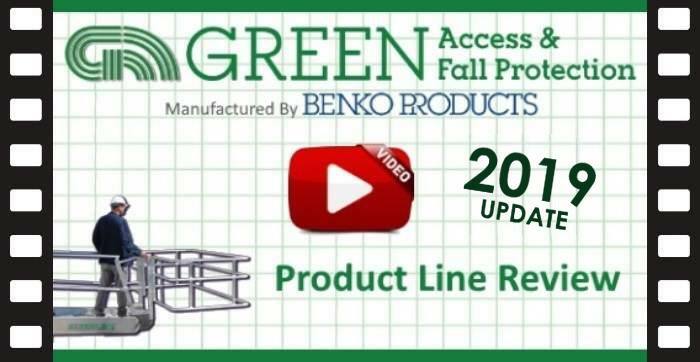 GREEN Access & Fall Protection has been the trusted leader in safety equipment for more than 50 years, designing and building the industry’s leading access and fall-protection equipment for tank trucks and railcars. 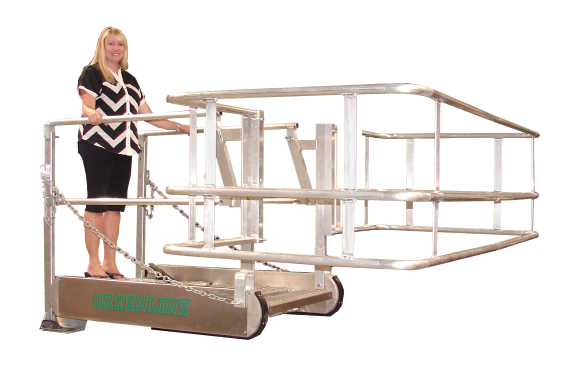 GREEN’s commitment to providing the most reliable, durable and affordable solutions possible is one reason why you will see more GREENLINE Gangways in the field than any other company. 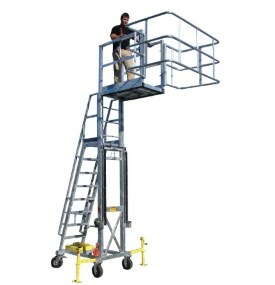 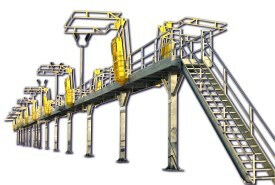 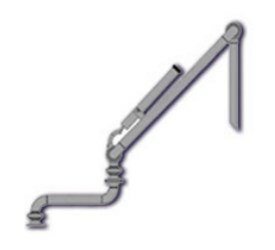 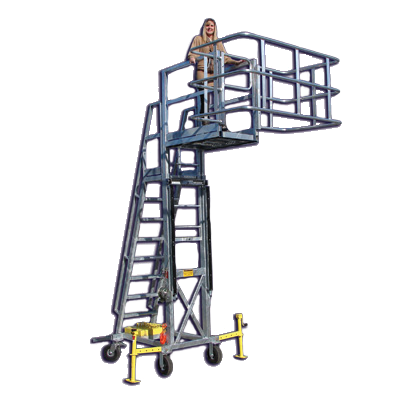 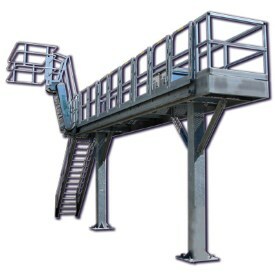 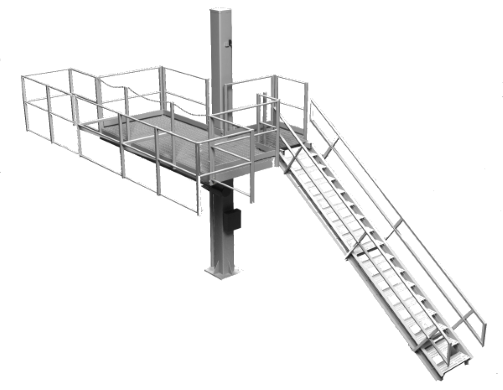 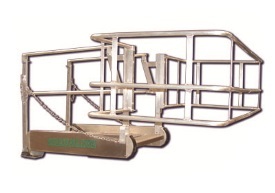 GREEN Access & Fall Protection’s product line includes a complete selection of industry-leading safety solutions, including not just gangways, but also large Tank Truck and Railcar Loading Systems, Transloading Units, Stationary Platforms, Portable Platforms, Pipe Racks & Supports, Loading Arms, Horizontal Lifeline Systems, Caged Ladders, and much more. 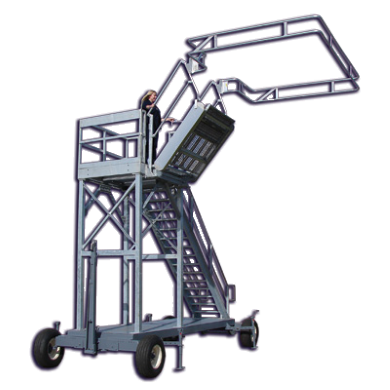 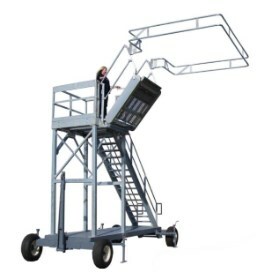 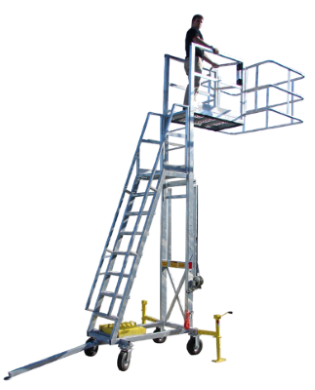 The G-Raff Elevating Tank Truck Platform, patented by Benko Products, and often considered the safest and most reliable platform in the industry, is now also part of the GREEN family of safety solutions. 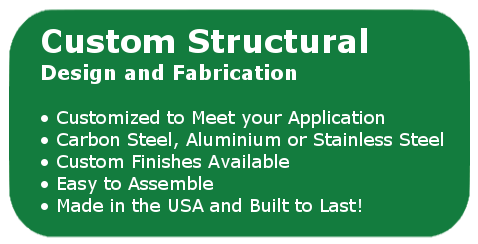 Contact us today to learn more..